WHAT IS RIDE FOR A REASON? Born to ride and empower others. 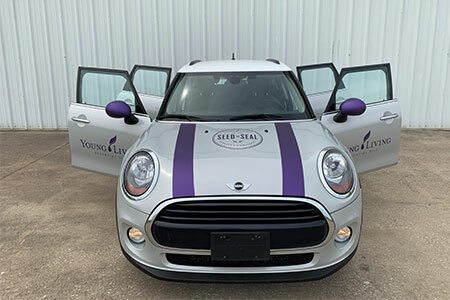 Three years ago, Young Living members Scott and Brenda Schuler realized that they could combine their passions for motorcycles and empowering others to create a lasting impact in the lives of those in need, starting the annual Ride for a Reason fundraising event to support The D. Gary Young, Young Living Foundation. 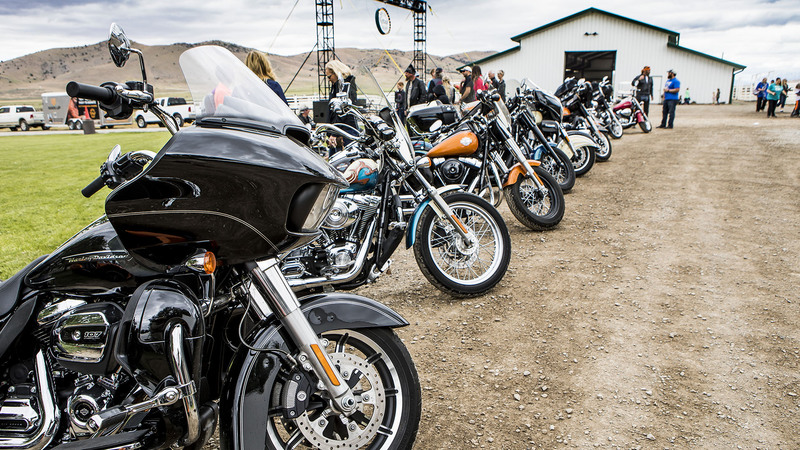 Each year, Scott and hundreds of biker enthusiasts ride across the United States to Utah for Young Living’s annual convention to raise awareness and donations for the Young Living Foundation. 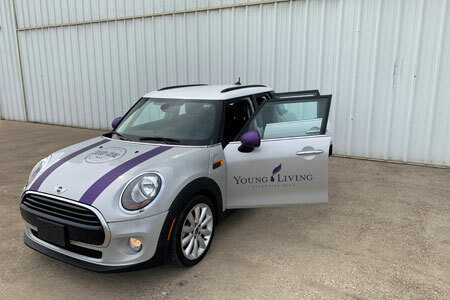 Young Living members then donate motorcycles or vehicles for others to win through an opportunity drawing. 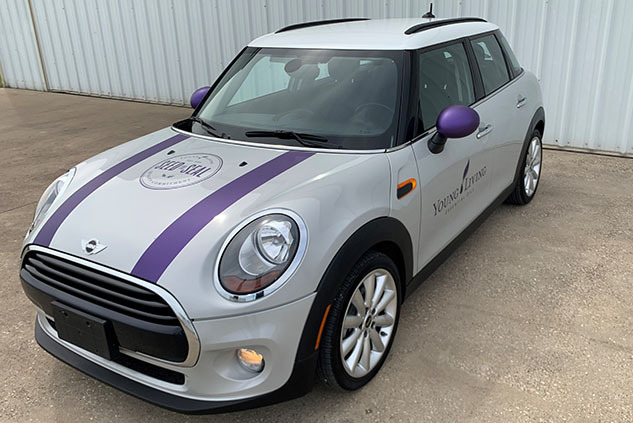 Last year, Ride for a Reason donated six vehicles to help the Young Living Foundation raise over $1 million to fight modern slavery in Africa. This year, Ride for a Reason is underway, and you are going to love this incredible lineup of vehicles that you can have a chance to win. 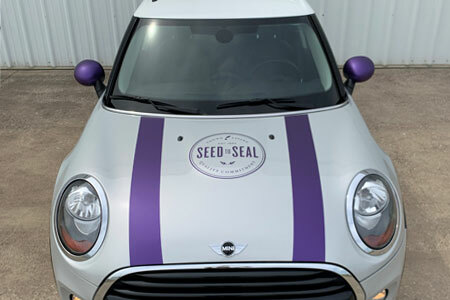 Each month leading up to the 2019 International Grand Convention, we’ll unveil another vehicle that will be available to win at convention. If you want to join the 2019 motorcycle ride, it starts on Saturday, July 13, 2019, and arrives in Salt Lake City, Utah on July 17, 2019. Click here to view routes and to sign up for information about the cross-state ride. Not attending the convention this year, but still want a chance to enter to win one of these vehicles? 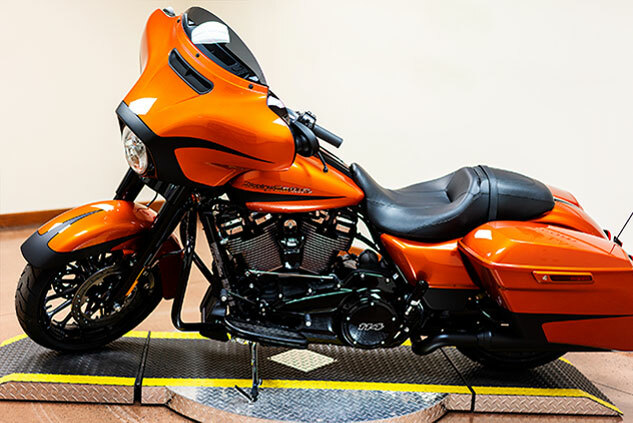 Check out our online drawing page to donate as little as $5 online to enter to win a beautiful custom Harley-Davidson Street Glide Special! 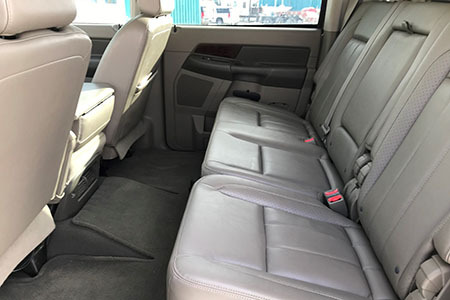 If you’re attending the convention, you’ll have the opportunity to enter to win any of the vehicles you see here. 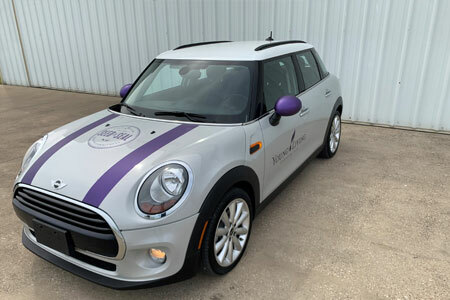 With iconic Young Living branding, this 2017 Hardtop Mini Cooper is sure to make a statement in your driveway. 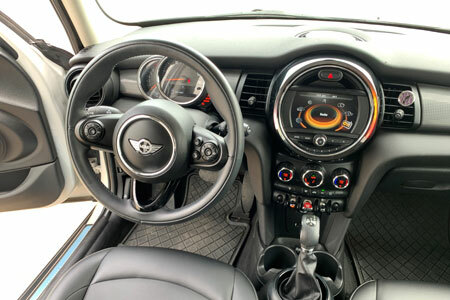 It’s flawless suspension and efficient, yet energetic, engine gives this car an ultra-sporty feel! 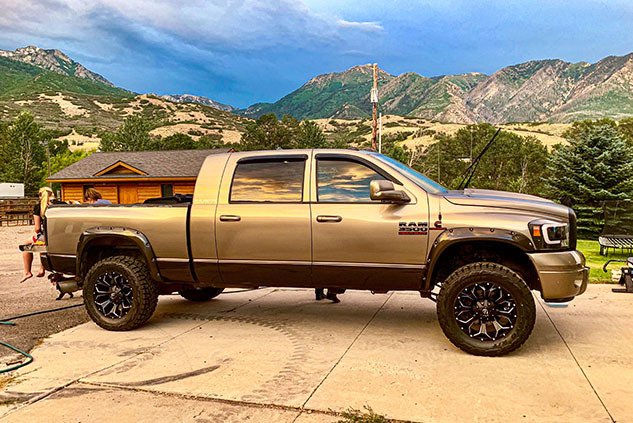 This extra special 2008 Dodge Ram 3500 Mega Cab Longhorn edition was Gary’s personal vehicle at the Northern Lights Farm. 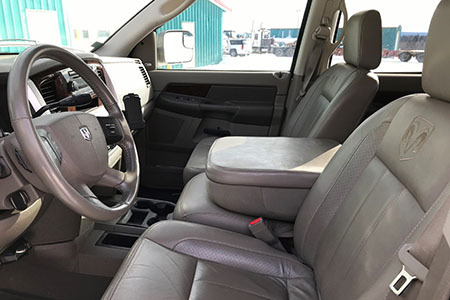 This diesel truck is loaded with all the available bells and whistles and has remained untouched and in mint condition since Gary used it last.